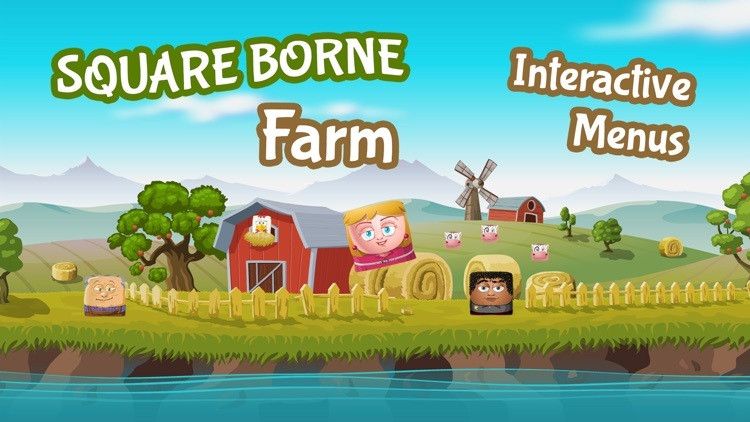 Square Borne Farm Free - Fun Physics for Everyone! Holy cow! Did you see those silly farm animals flying through the air? 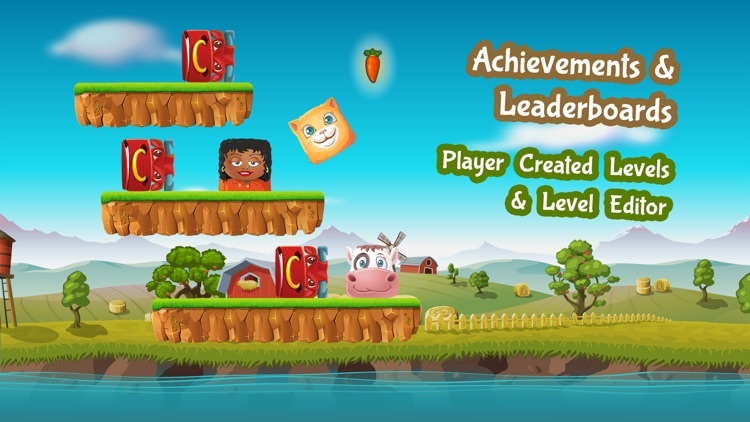 Join our farm heroes on their adventure to gather all of the carrots lost throughout the farm lands. Play through 100+ fun and challenging physics puzzle levels and become the very best hero that no one ever was! 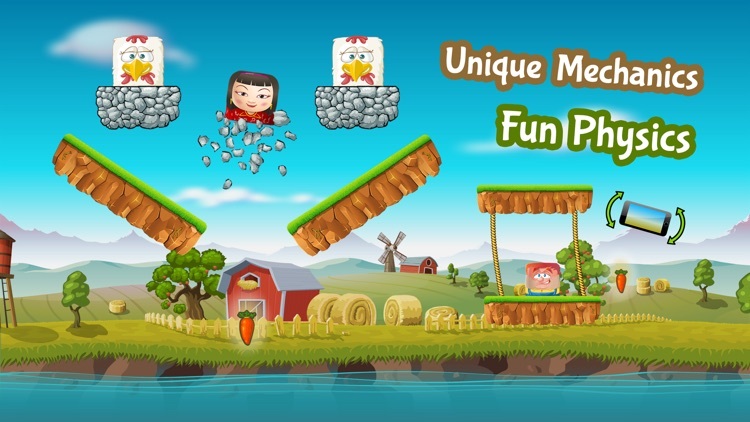 • Play through 100+ fun and challenging levels! 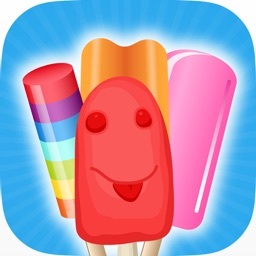 • Complete 50+ missions to earn even more rewards! 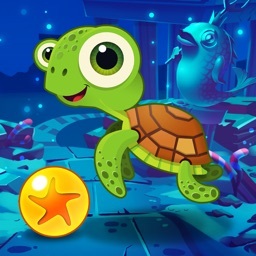 • Unlock and play with over 20 cute characters! 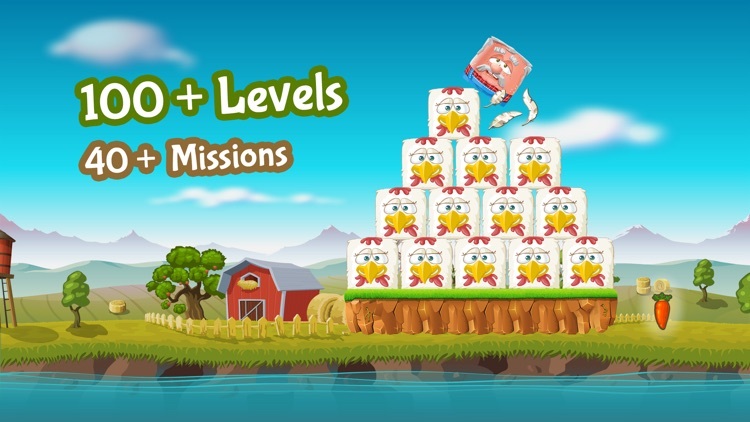 • Build your own exciting levels using the Level Editor! 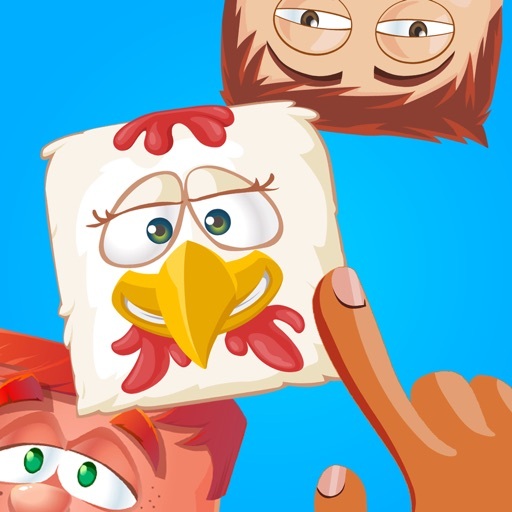 • Challenge your friends on leaderboards and unlock achievements! • Fun for everyone! Great for kids, teens, and adults! 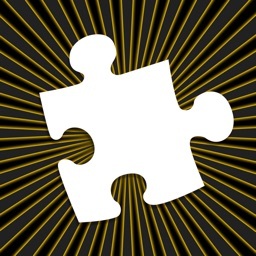 • Use a variety of fun and unique game mechanics! 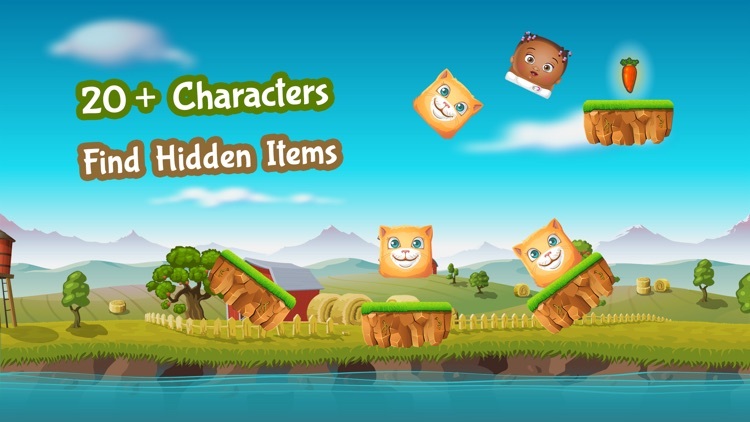 • Search and find hidden Items throughout the game! 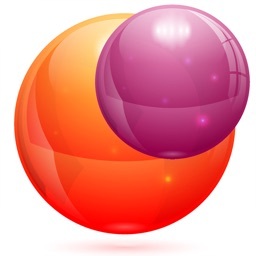 • Beautiful high quality graphics and sounds for the best immersive experience! If you like Square Borne Farm, please consider leaving us a review!